member chambers' respective business communities to which residents, visitors and investors will be attracted. programs and workshops that will encourage, train and develop future business entrepreneurs in their respective communities. 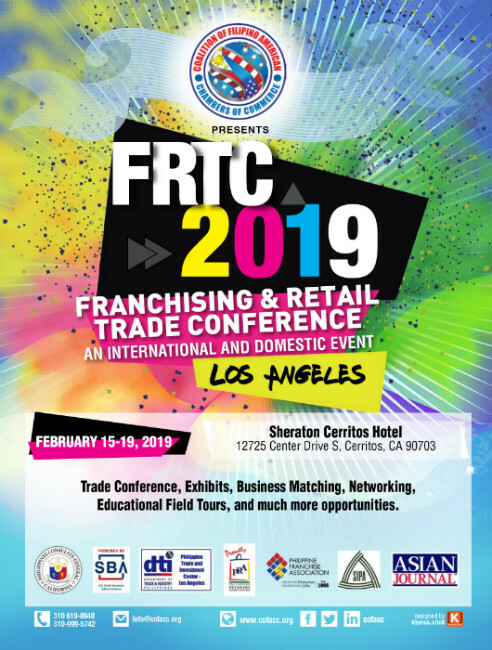 regional, national and international trade events and B2B that will help grow and expand the local Filipino American businesses in the United States. 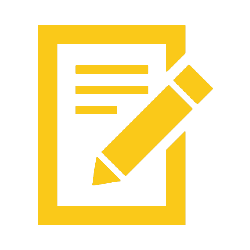 the implementation of emerging technologies, tools and strategies to support organizational goals and initiatives. 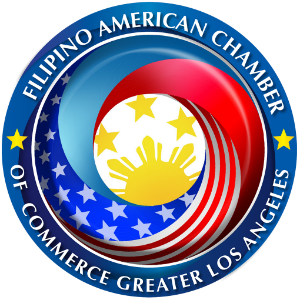 a unified voice of the Filipino American business communities at the regional and national levels. 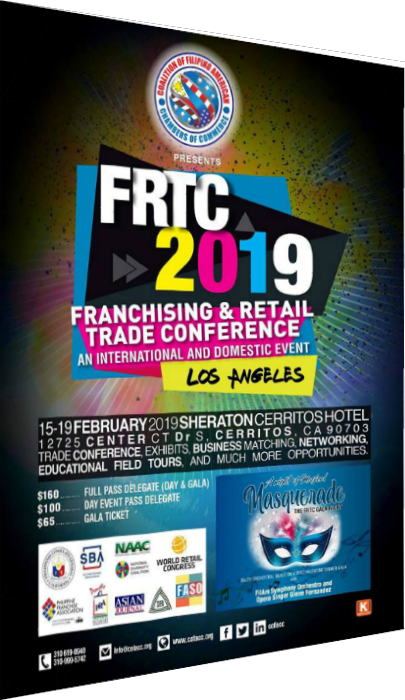 Join us as we bring together both domestic and international franchise and retail businesses from several industry spaces. Who should attend? This is the event for anyone looking for opportunities to get into business for themselves.